How lucky am I to spend time on the west coast, not once, not twice, but THREE times this year! 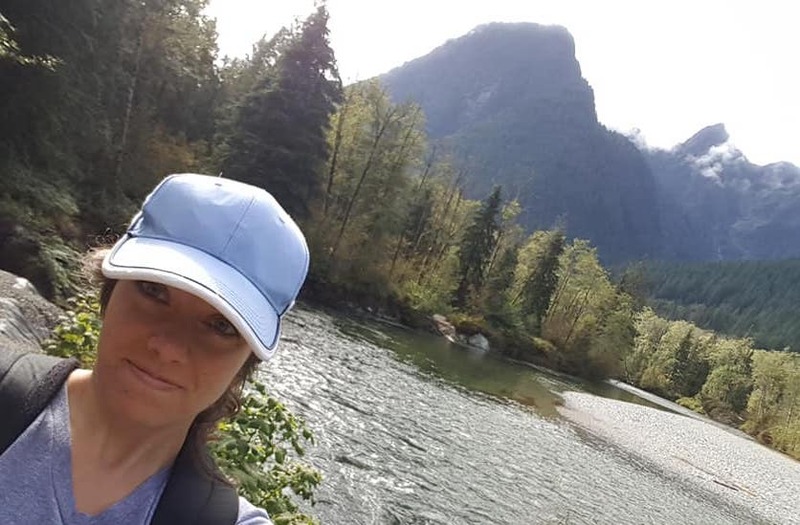 The weather was perfect in British Columbia as I toured and hiked my way from Vancouver to the interior and back. I’ll admit the outdoor gig in Olympia, Washington was a bit chilly! 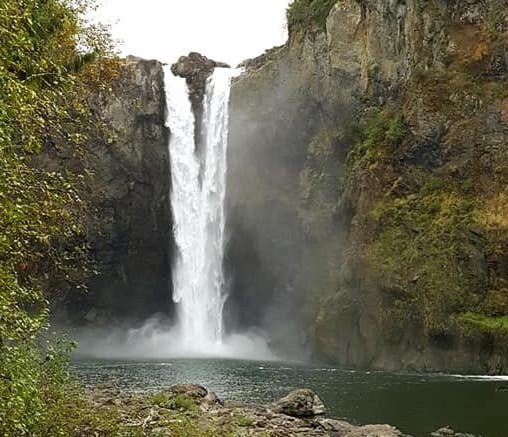 But the post-gig trek through Snoqualmie Falls Park was a sweet reward. Next up are two shows in Pittsburgh this weekend, followed by four days in a Toronto hotel, showcasing at the Folk Music Ontario conference. Angel points to whoever keeps me constantly hydrated with nutrient rich smoothies!